Below are the scenes that are available on switchplates. 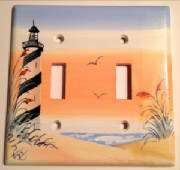 ROCKER STYLE plates are available also. 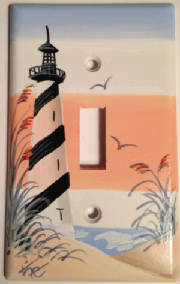 Click on a switchplate to see a larger version. Individually hand painted nautical designs with clear enamel finish for durability.